Jennifer Jokhoo is a UK based printmaker/painter. 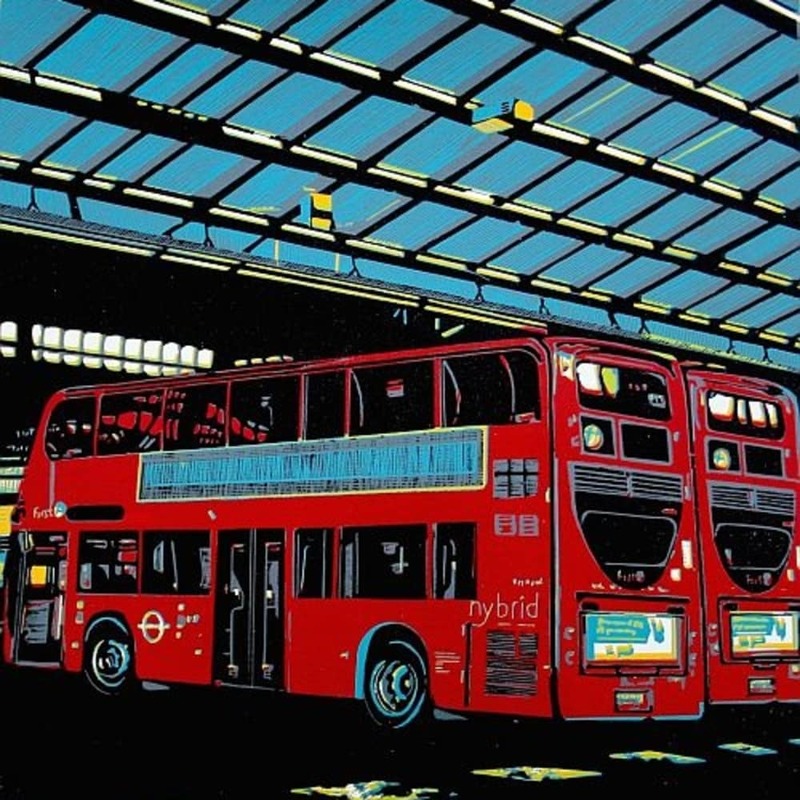 Originally from New Zealand, printmaker Jennifer Jokhoo works from her home studio in the Surrey Hills. She studied Fine Art and majored in Painting/Printmaking at Canterbury University school of Fine Arts in New Zealand, In 1998 she went on to complete a Diploma in Secondary Teaching. Since qualifying she has followed a career in Art education and has taught in New Zealand, Spain and the United Kingdom.